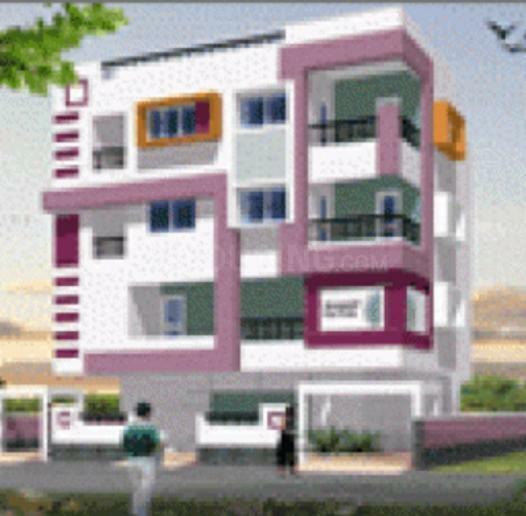 Suryansh Pride is an upcoming housing project at Manishpuri in Indore, being developed by Surya Group. Keeping in mind the needs of modern lifestyle of residents, the project provides various amenities. Suryansh Pride encompasses amenities such as 24 X 7 Security, Intercom, Others . ATMS, medical facilities, education institutions, and parks are within easy reach. The area is also well-connected by bus and road network. 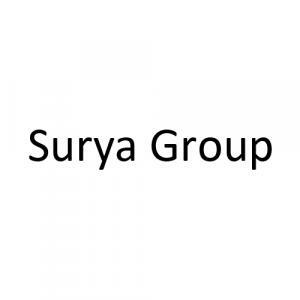 Surya Group offers the perfect combination of price, quality construction, exceptional standard features and selections within the standards, a variety of floor plans and neighborhood living. All their Residential Projects in Pune are located in desirable areas, with proximity to major roadways, schools, shopping centers, restaurants, and recreational facilities. It is a matter of pride to mention that their clients greatly value their performance, which is based on quality, workmanship, trust and mutual understanding. They have constructed high rise buildings as well as large shopping malls, towers, plazas etc. Their team of highly experienced professionals use world class construction technology and the latest in building physics in the planning and building process.